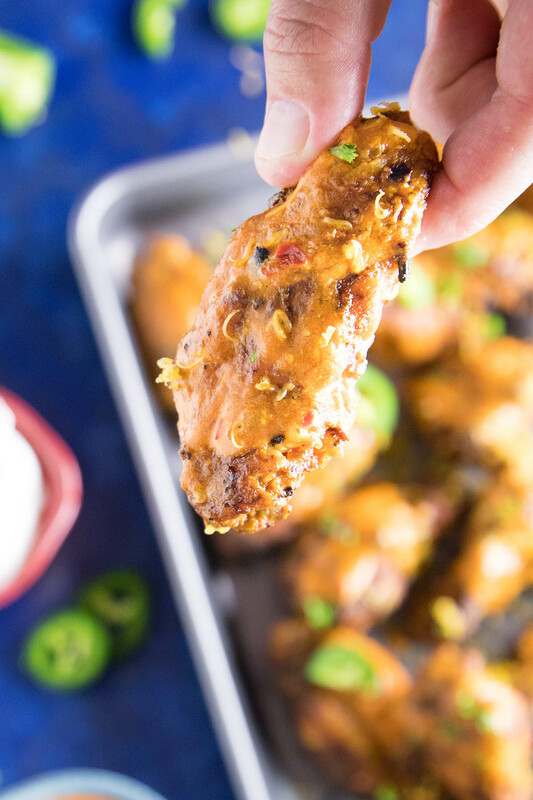 These jalapeno-cheddar chicken wings are seasoned then baked until extra crispy, then slathered in a cheesy Buffalo sauce infused with melty sharp cheddar and spicy jalapeno peppers. It is tangy and buttery and zesty in all the right ways. Here is the recipe. Dang! Totally AWESOME recipe coming your way, my friends. If you love chicken wings, this is a recipe you’re very highly likely going to LOVE. We’re talking Jalapeno-Cheddar Chicken Wings. 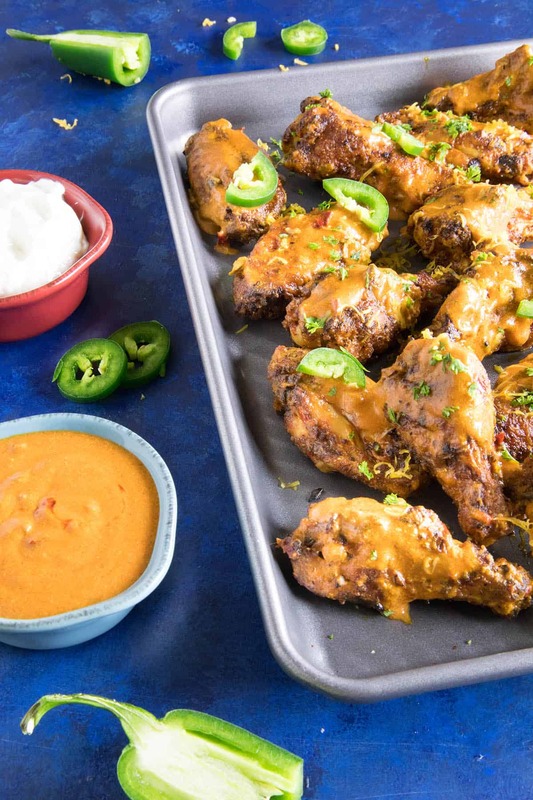 Baked chicken wings that are dripping with a homemade sauce that is really a combination of classic Buffalo sauce with cheddar cheese that has been melted through, and you know what? It’s pretty mind blowing. Yes, these are definitely a new favorite. 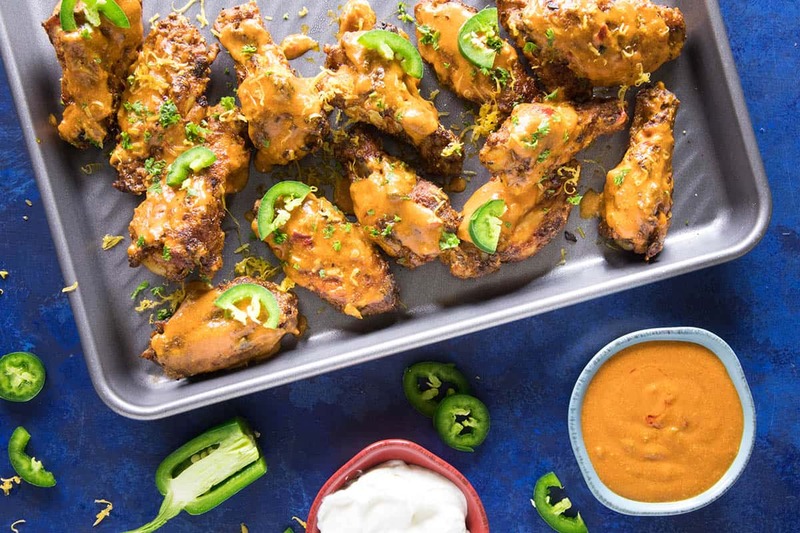 There is a certain wing joint called “Wild Wing Cafe” that we like to visit when we’re traveling through the southern U.S., and they offer a version of Jalapeno-Cheddar Chicken Wings on their menu. It’s one of the sauces I order every time because I LOVE the flavor. This jalapeno-cheddar sauce is similar. They aren’t overly hot, but that’s OK. I don’t need my taste buds tingling EVERY single time I eat hot wings. 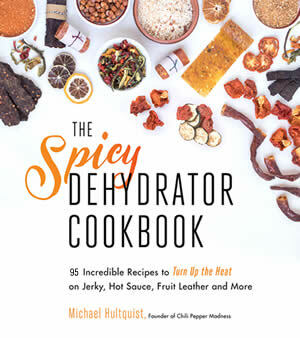 Don’t get me wrong, you’ll get some tongue tingling with this recipe, depending on how generous you are with the jalapeno and the chili flakes, but the heat won’t jump out at you. 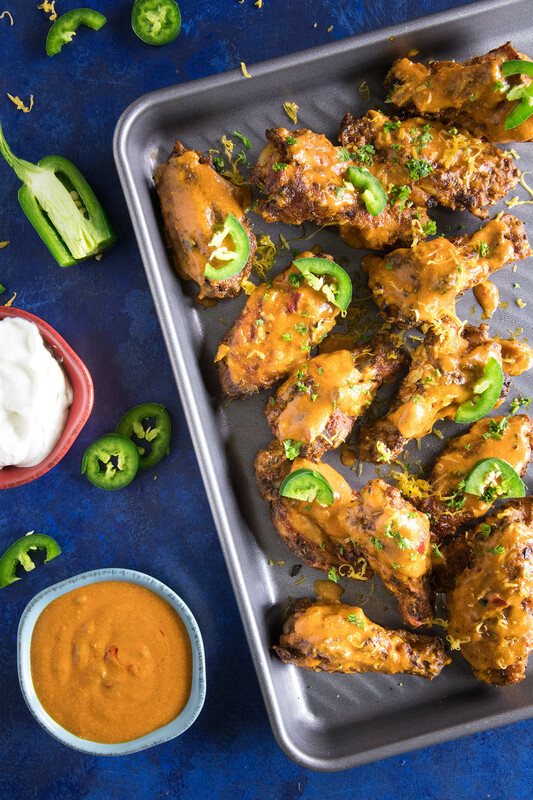 What we’re doing here is focusing on the flavor of the chicken wings themselves, as well as the combination of that tangy Buffalo sauce and the cheddar cheese. 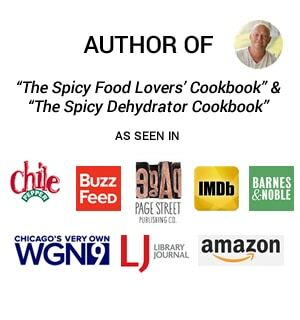 The recipe is listed below, but you can refer to my Homemade Buffalo Sauce Recipe that you’ll be using as the base for your sauce. This is varied slightly, but you can use that as well. I’ve decided to BAKE these chicken wings for this recipe, though you CAN fry them up if you’d prefer. I find myself baking far more often then frying chicken wings because of the oil. It’s just my preference, typically, at home. Let’s talk about that crispiness, shall we? Baking Powder and Salt. Baking powder and salt help to draw the extra moisture out of the skin where it can evaporate. Moisture is the key reason why oven baked chicken wings don’t crisp up as desired. The baking process is very simple. Bake the wings first at 250 degrees F (120 degrees C) for 30 minutes, then turn up the heat and bake another 30 minutes (or until they are cooked through and nice and crispy) at 425 degrees F (220 degrees C). These are GREAT for a satisfying weeknight meal, or make them for your next party. Game Day Recipes, anyone? This will be a sure hit! Everyone loves chicken wings! Need more? See my Chicken Wings Recipes area on the site. Yeah! Let me know how they turn out for you. Take pics! I want to see! Post them on Instagram and tag me at #chilipeppermadness. ROCK ON! Enjoy. 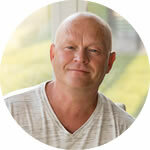 — Mike H.
For the wings, pat them as dry, which helps with the crispiness. Add them to a large bowl. Add seasoning mixture and toss to coat. Heat your oven to 250 degrees F. Set the wings onto a lightly oiled baking sheet and bake for 30 minutes. Flip the wings. Increase oven heat to 425 degrees and bake for another 30 minutes, or until the wings are cooked through and the skins are nice and crispy. You can also hit them with the broiler a couple minutes to crisp them up even more. When the wings are nearly done, heat the hot sauce and butter together in a pan until the butter melts through. Stir in the vinegar, Worcestershire sauce, seasonings, jalapeno peppers and pickling juice. Swirl in the grated cheddar cheese a bit at a time, constantly stirring, until the cheese is incorporated and the sauce is nice and smooth. Add the wings to a large bowl and pour the jalapeno-cheddar cheese sauce over them. Toss to coat. Top with extra spicy pepper flakes and serve. Serves 2 Heat Factor: Medium. Mine were fairly hot because I used some homemade cayenne flakes, though your "heat level" results can vary depending on the spices and chili flakes you're using. 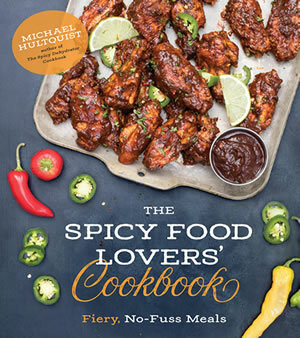 Hi Mike, can you sometimes instead of using wings give your recipes using chicken thighs and drumsticks? Michael, absolutely! Thanks for letting me know what you’re looking for. Happy to help! I notice on almost all your wing recipes “wing tips removed” as a new cook please explain. Thank you. Jerry, they are the smallest section of the wing, protruding from the flat, thinner wing part, a joint connecting the very tip of the wing. It’s about an inch long or so. Remove that “tip” by cutting through the joint.